The Horizons’ Board of Directors needs you! Please consider volunteering to serve on the board of directors for the 2019-21 term. Our board supports the mission and vision of Horizons K-8, Inc. We have had three community members step forward already, and would like you to know that the invitation is still open to be a candidate. It is an exciting time to be a member of Horizons’ Board of Directors. As we prepare for charter renewal, we have numerous opportunities to be creative and responsive in the continued evolution of our special school. 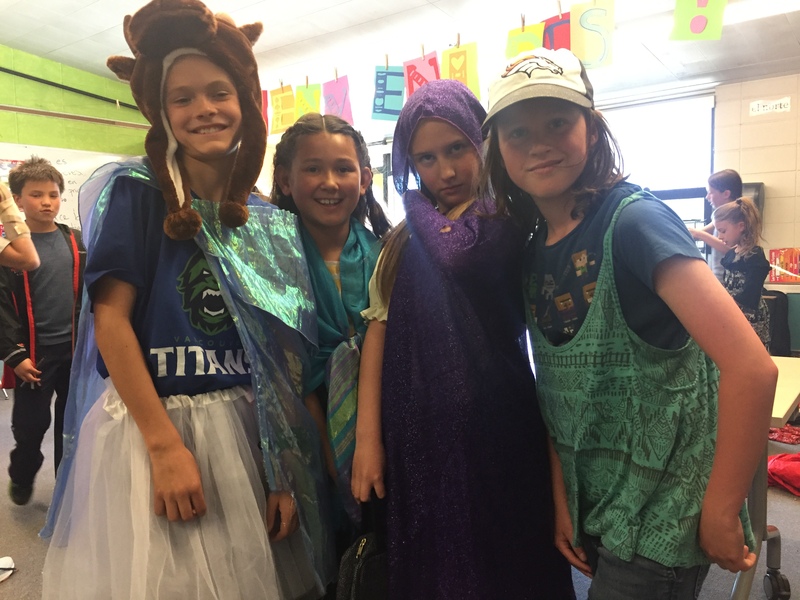 Please consider working on behalf of all of our students and preserving what we highly value about our unique teacher-led school. Board members work to ensure that the mission, vision, and strategic plan of Horizons is implemented. Horizons Board meets monthly for 2-3 hours, and occasionally for retreats for training and workshops. Board membership also requires involvement with one or more committees which meet monthly or as needed. We work collaboratively with faculty to guide decision-making. If you are interested in being considered by members of our community, please submit a short biography to Lauren Tracey to be published in Skylines. Voting will occur at the May 16th board meeting. Please come to cast your vote. Thanks everyone! 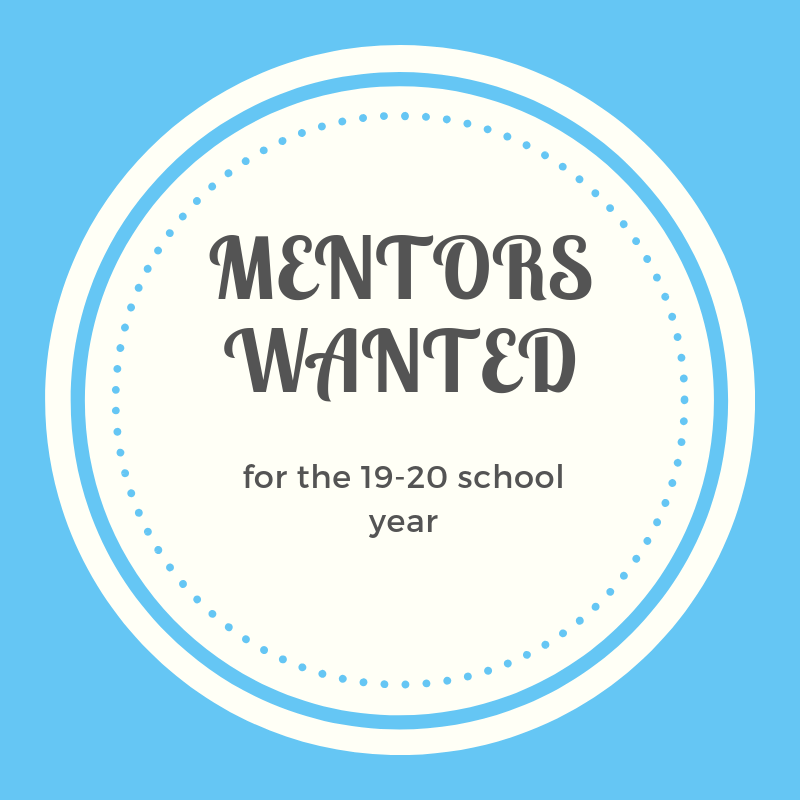 Mentors Needed -- Please Read! Walk/Bike to School Week Starts Next Week! 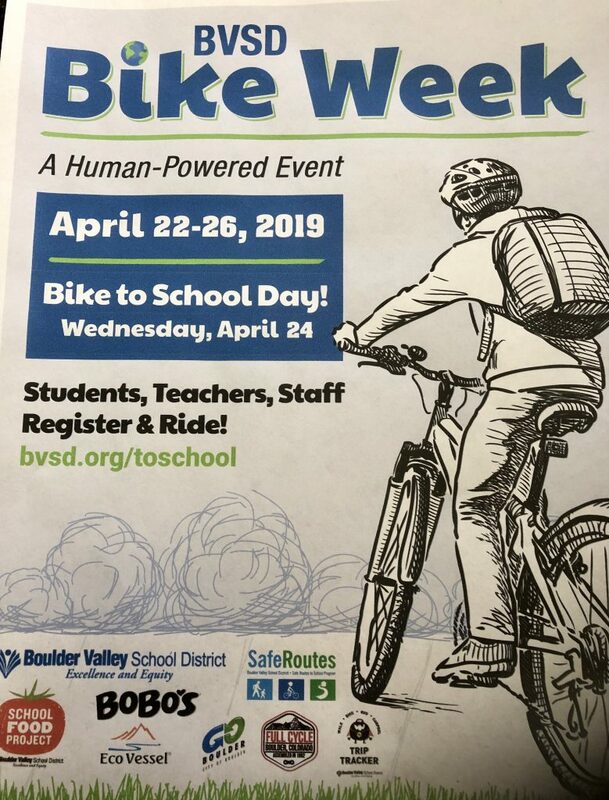 Earth Day is Monday, April 22, and to celebrate, Horizons will participate in BVSD’s bike/walk to school week! 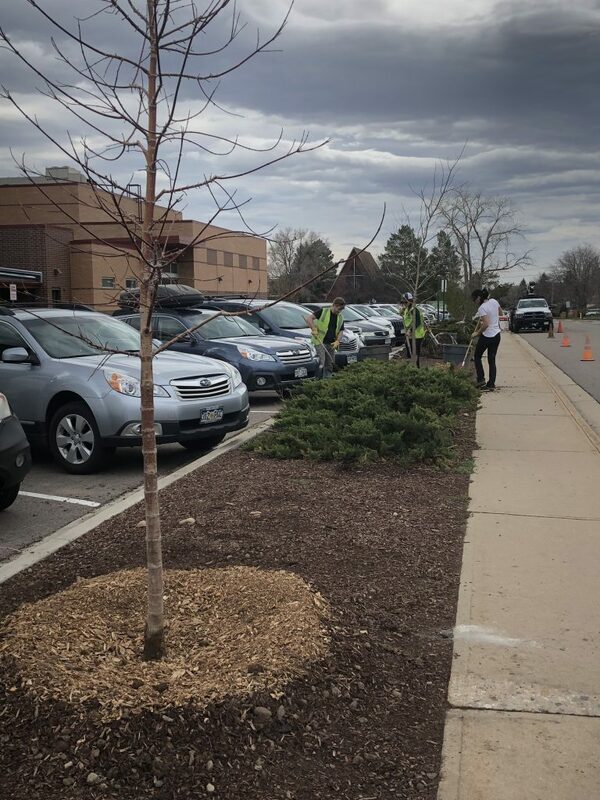 Bike to school DAY is Wednesday, April 24 and the Horizons Student Green Team is hoping to get as much participation as possible! Not up for biking? You can walk from just .25 miles away (like from the anchor on the north side of the park) and it counts! Be sure to register for Walk or Bike to School Day prizes at the BVSD bike to school website. Do it for the prizes, do it for Trip Tracker dollars, or do it because it’s a great way to celebrate Earth Day and have some fun! These diplomats are passionate about service! They served our local EFAA Emergency Family Assistance Association and we are proud of their joy and gift of time and energy. 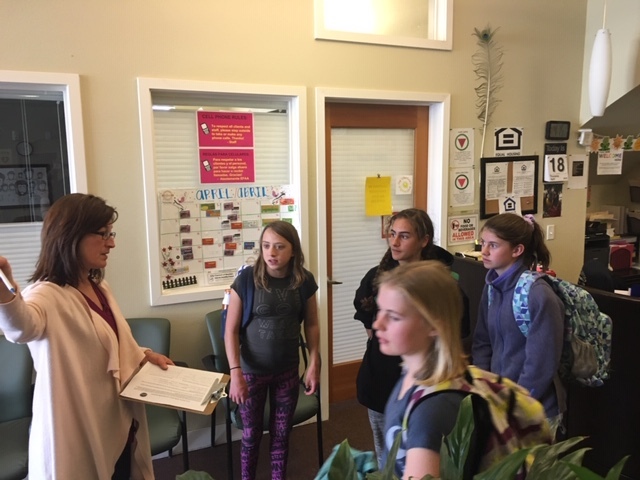 Thank you, 7th-grade leaders: Anya, Cate, June, and Quinnie! The Fundraising Auction is Not Over! There are two really cool items that were not bid on at the auction. The first is an Annual Pass to B-Cycle. Feel free to rent a 3-speed cruiser from any docking station. This is a great find when company comes to town or if you need an extra bike. The value is $88.00. Make an offer. Our next item is a Belgium beer testing workshop offered by Bruz Beer. Four people can enjoy a beer tasting and testing workshop where you can taste more than a dozen Beer styles. The value is $100 and we are taking offers. 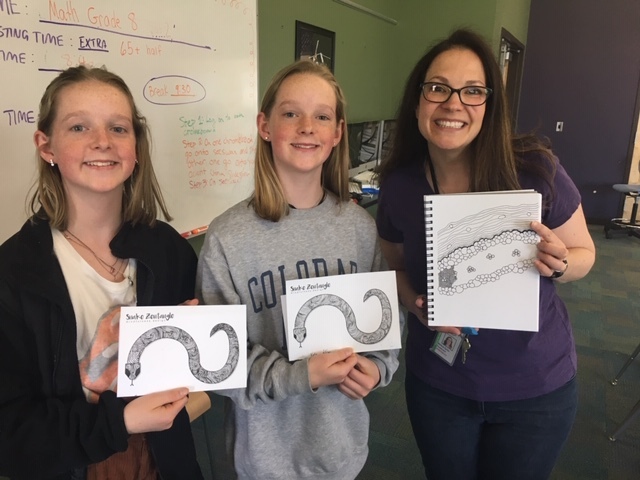 To make an offer on either of these super fun opportunities, email hope.nelson-roohr@bvsd.org. Link Horizons K-8 directly to your King Soopers account! You can now link Horizons K-8 directly to your King Soopers account! Each time you use your King Soopers account (aka your phone number) at check out Horizons K-8 will automatically get a 5% rebate from your purchase! How sweet is that? Very!! No more reloadable cards to remember. Phew! Follow these steps are you’re on your way to being a fundraising ROCK STAR! · Share this with all friends and family that shop at Kroger family stores. Shoppers anywhere and everywhere can select Horizons K-8 School as their recipient! It’s that simple! 5% of all your purchases will go directly to Horizons K-8 School, and as you shop for groceries and gas you’ll have an incredible impact on kids in our community. Thank you!